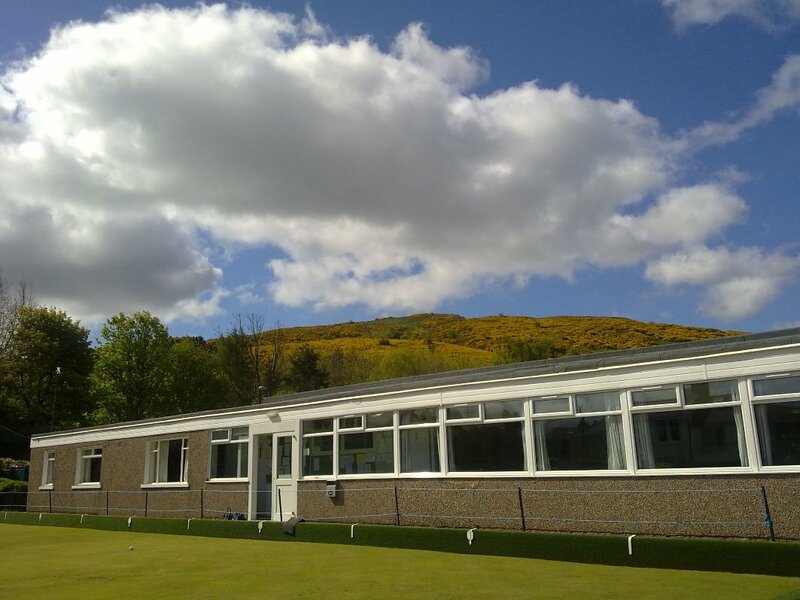 Postal Bowling Club is situated on the side of Edinburgh’s extinct volcano, Arthur’s Seat on the eastern edge of Holyrood Park. The club can be found by taking the Queens Park Avenue opening of the roundabout at the Meadowbank end of Queens Drive. The club is at the top of the road and has its own private car park for members and visitors only. We are members of the Edinburgh & Leith Bowling Association, the Edinburgh Bowling League and the Maule Bowling Association. Our ladies section play in the Scotia League on and the seniors play in the Retired Men’s Bowling Association League. While our juniors are members of the Edinburgh Junior Bowlers League and play most weekends throughout the season. 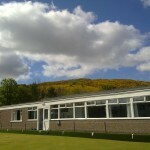 Postal Bowling Club plays a number of friendly fixtures against other clubs across Scotland. At the moment we play against Sighthill B.C. (Edinburgh), Gilmerton B.C. (Midlothian) and South Queensferry B.C. (West Lothian). In the winter months the Social Committee organise cabarets which are open to non-members. On Friday nights the club runs domino and darts competitions.